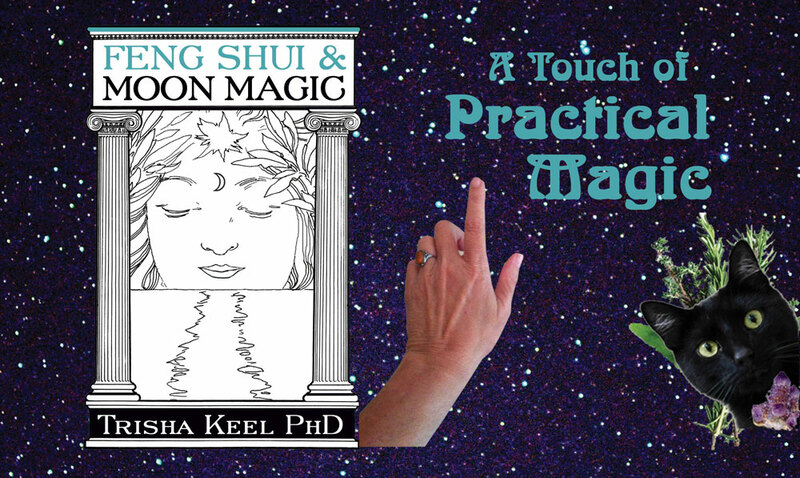 Originally published in 2008, I am celebrating 11 years of Feng Shui & Moon Magic with a double shot of fun in the 2019 Feng Shui AND Practical Magic Workshop series! 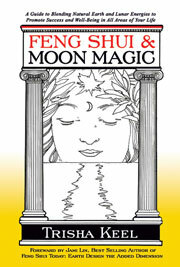 For those to whom Feng Shui & Moon Magic is brand new, the book can be purchased at bit.ly/TrishaKeelBooks. 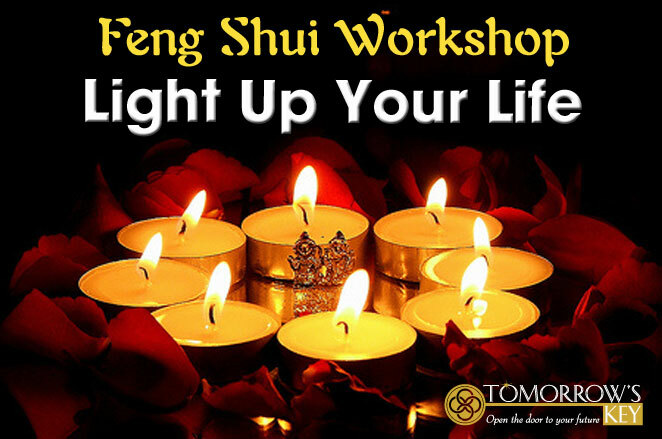 For those who have been working with the magic in this book already, each Feng Shui Workshop will provide fresh new Feng Shui ways to enhance your life and the lives of your loved ones during each lunation, as well as detailed and meaningful magic, rituals, and Moon Water Potions! 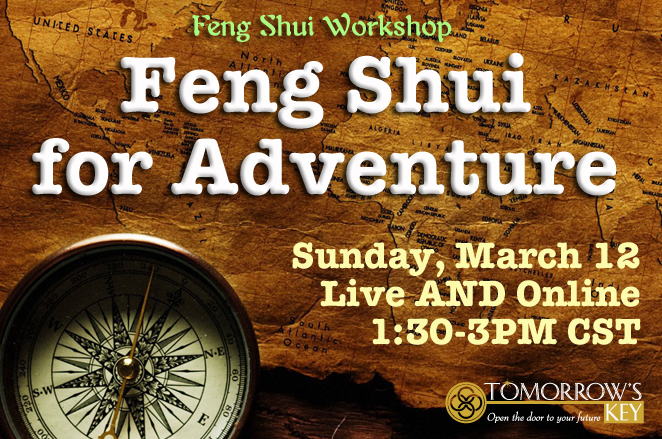 The second Sunday of every month you can attend the Feng Shui & Moon Magic Workshop live in Houston, Texas at Out of the Blue, the new home of Tomorrow's Key, in Houston's Heights at 1847 Cortlandt Street at 20th Street. No matter where you are, you can attend online via Zoom. I'll email your materials and materials lists as I receive your paid tuition. Please leave yourself enough time to gather the materials you will need for the crafting and rituals. As ever, though, you will be able to substitute according to what you have, as do all of us in our creation processes. The last Sunday of every month you can expand your learning in the paired Practical Magic Workshop for hands-on witchy crafting and practical application of the lunation's magic powers through creativity and ritual celebration. 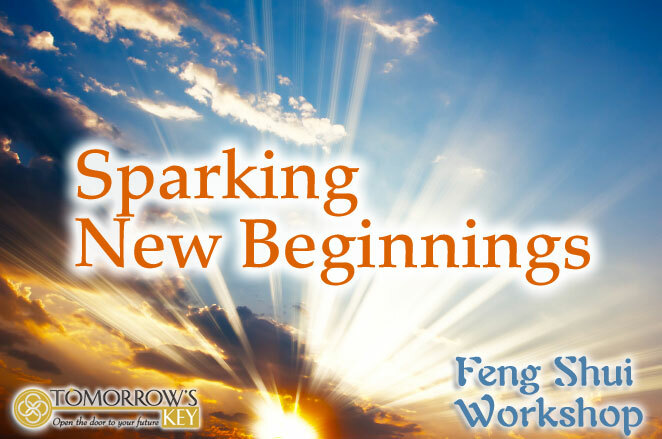 This will give you a physical anchor for the embodiment of the incoming New Moon's energy, ready beforehand, as well as practice in a ritual celebration of that lunation's energy. 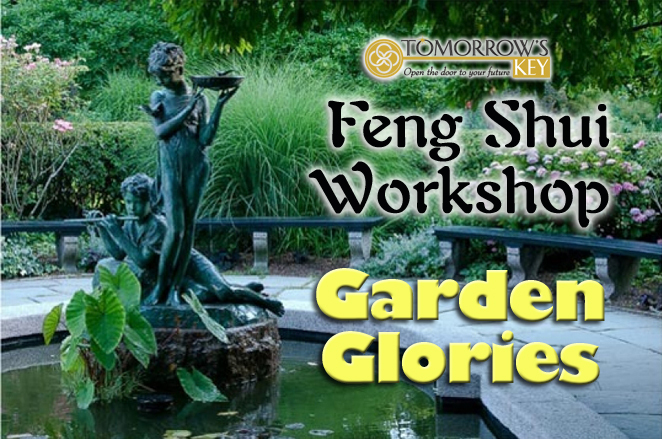 Register for both workshops and SAVE! If you miss a workshop, you can always order the audio and PDFs of the printed support materials. 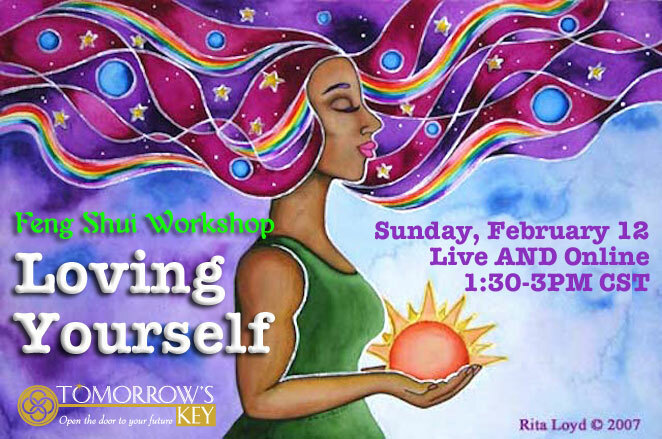 Each month the two workshops will be presented weeks ahead of the incoming New Moon so that you will have the time to prepare for the energy that is coming. When you know what to expect, you can make choices that you would otherwise not realize you had options for. In January, February's Rowan Moon is featured, but the Rowan Moon doesn't dawn until February 4th. This is a Moon of Divination and Foresight - using Nature, you can divine what the future will bring - which is why folks look to a groundhog to predict the weather! This	is	the time to prepare for your upcoming year - but first you have to imagine it into existence. The workshops for the Ash Moon of March are presented in February. The Ash Moon lunation is about attracting what you want into your life. If that is also a "who," you will first fall in love with yourself to prove your lovableness. 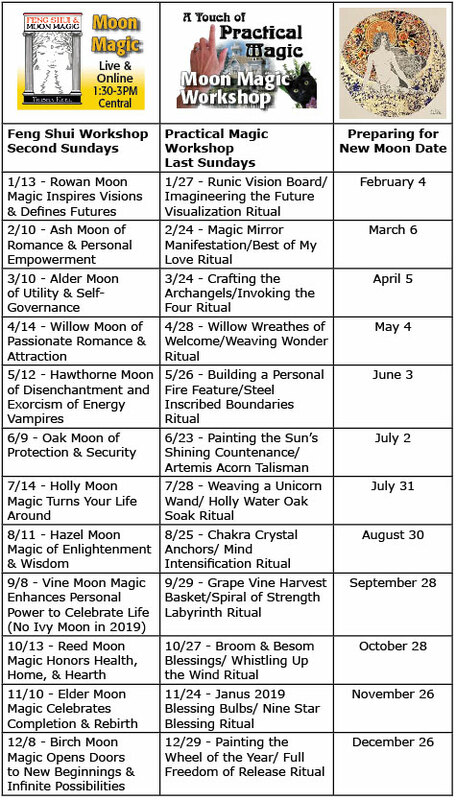 The workshops for the Alder Moon of April are presented in March. The Alder Moon workshops will connect you to the four archangels, or rajadevas. The four elements, the cardinal directions, the four apostles…no matter how you look at their energy, they are the basis for all of material life. Learn to master your matter and invoke these Princes of Power to support your life. 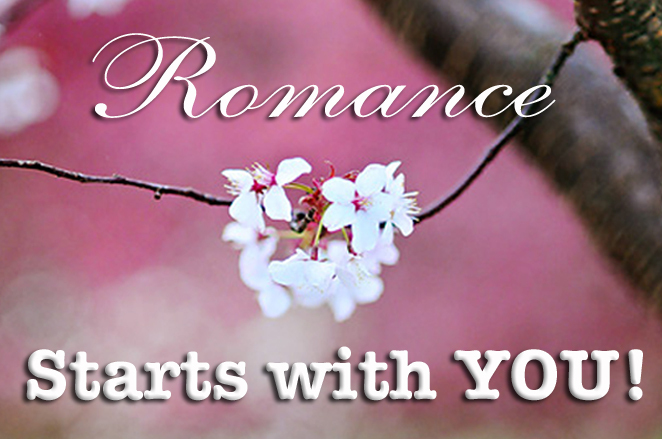 In April, May's Willow Moon of Romance will help you work with all the creative energy of early Spring. The ritual celebration will focus on the magic of Wonder into your world. 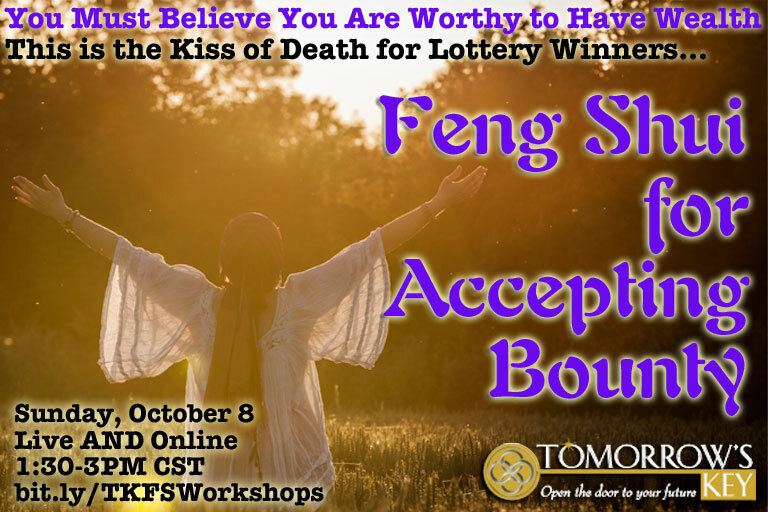 The workshops for the Hawthorne Moon of Disenchantment will help you get rid of anyone or anything you accidentally attracted in the previous month and need to release. This can also include folks who hold on like ticks. 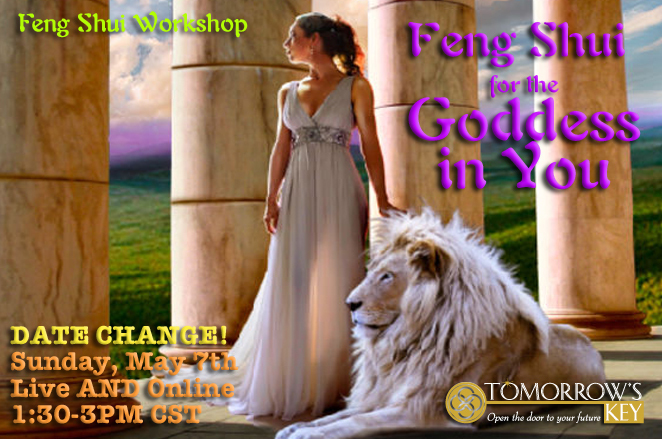 Join me in June and learn to set up a circle of protection using steel. In July, there are two New Moons. The workshops for the Oak Moon focus on strengthening all the elements that contribute to your sense of security. Taught in June, July's ritual celebration includes an acorn talisman dedicated to the goddess Artemis, twin sister of Apollo.Then, the Holly Moon of July 31st, brings life back into balance. You will weave ribbons on a Unicorn Wand and create a Fire and Water misting potion to help flip your energy. Get ready for grown-up back to school energies with August's late Hazel Moon of Enlightenment & Wisdom. Settle into your home for the holidays starting with the Reed Moon's focus on Health, Home, & Hearth in October. November prepares for the Winter Solstice and the return of the Sun King with the magic of completion and rebirth. 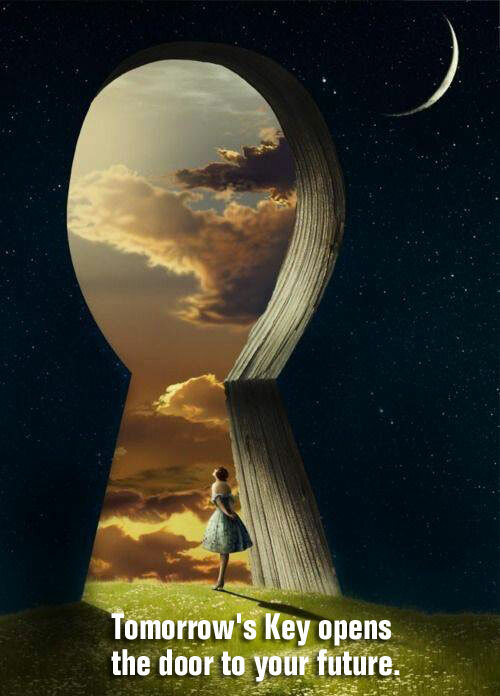 Start 2020 right with your preparations for the Birch Moon in December and open the door to the possibility of anything you can imagine. 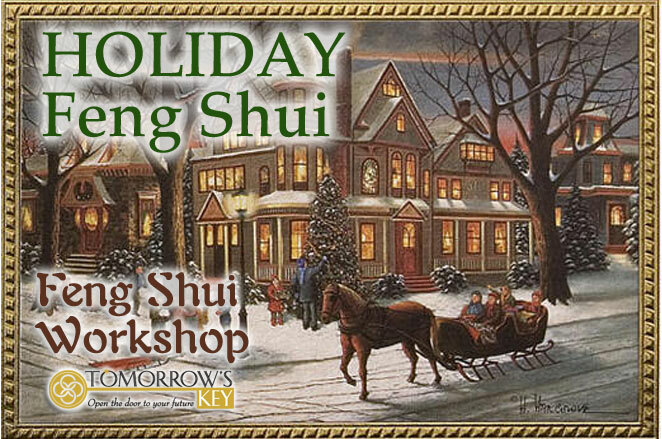 Tuition for each workshop is $30. Materials are included for those who attend in person. A materials list is provided for those who attend online, and print materials are provided as PDF files. 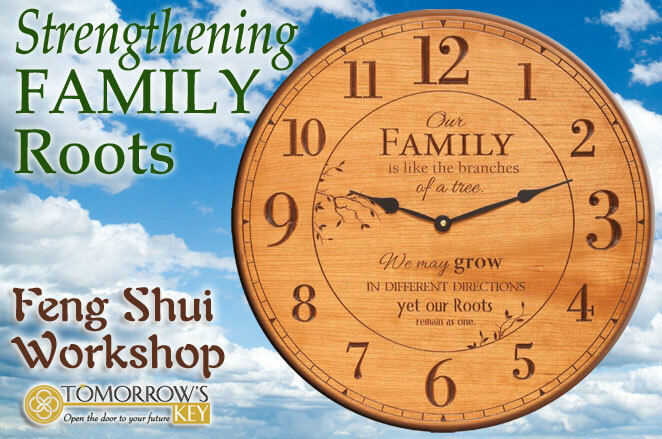 Register for both of any month's pair of workshops and save 10%. 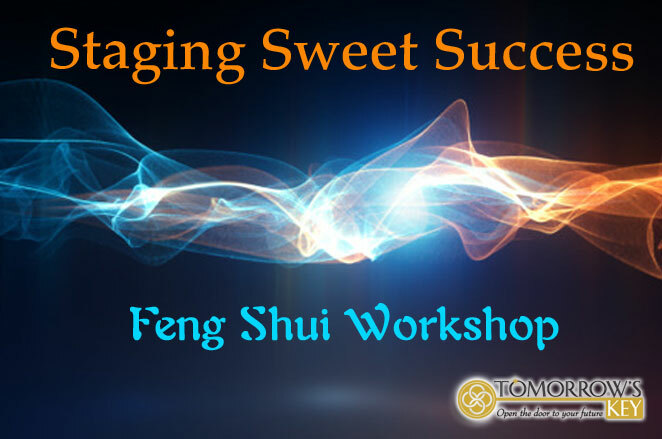 Feng Shui OR Practical Magic? 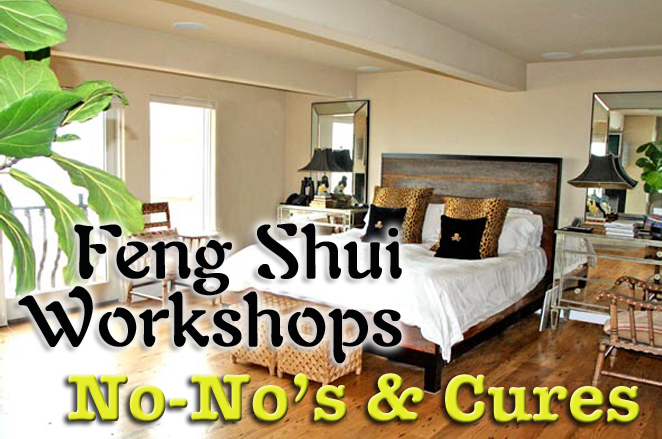 If you are curious about working with the Feng Fhui in your own environment so you can create your own support, comfort and ease in life, you are invited to have adventures in my library of Feng Shui Workshops. 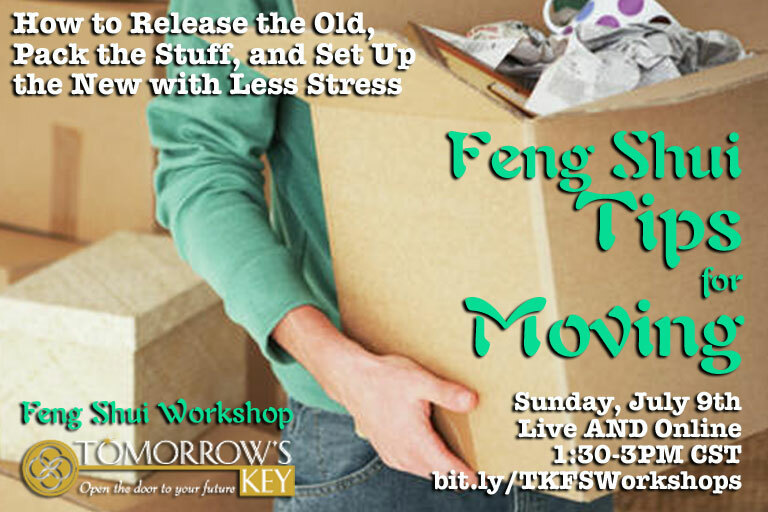 Each topic focuses on an area of life that you can use Feng Shui principles to enhance. Provide support, comfort, and ease for yourself and your family! 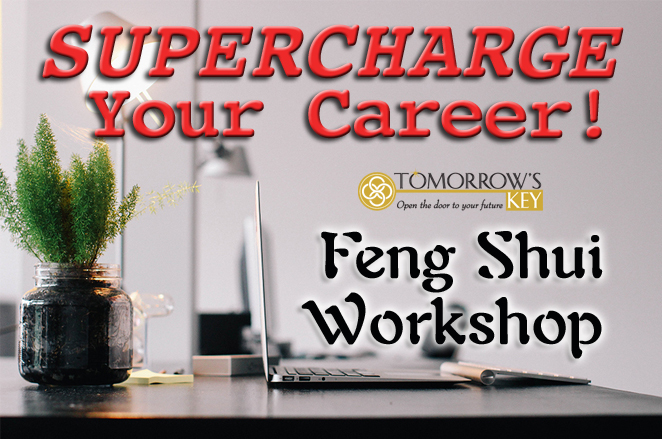 Most of these workshops contain an additional BONUS GOODIES that extend and enhance your learning with extra information, insights, and initiation into Feng Shui's greatest secrets! 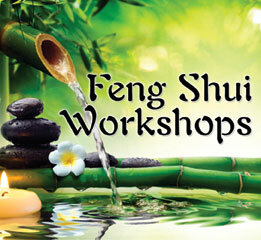 Order your digital Feng Shui Workshop to enjoy and explore at your own convenience. Upon receipt and processing of your order, you receive links to download the audio and PDFs. 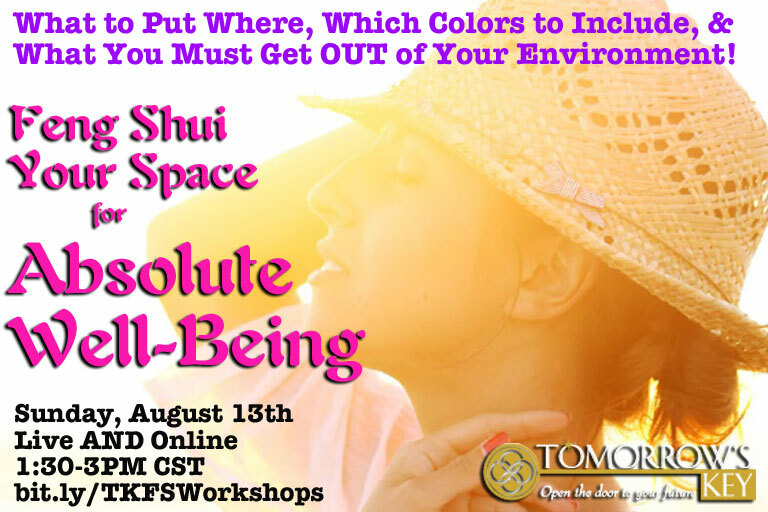 Order one Feng Shui Workshop for $20. Order three for and save 10%. Order twelve and save 20%! 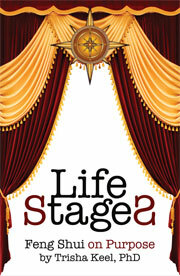 Each workshop was recorded before a live audience. 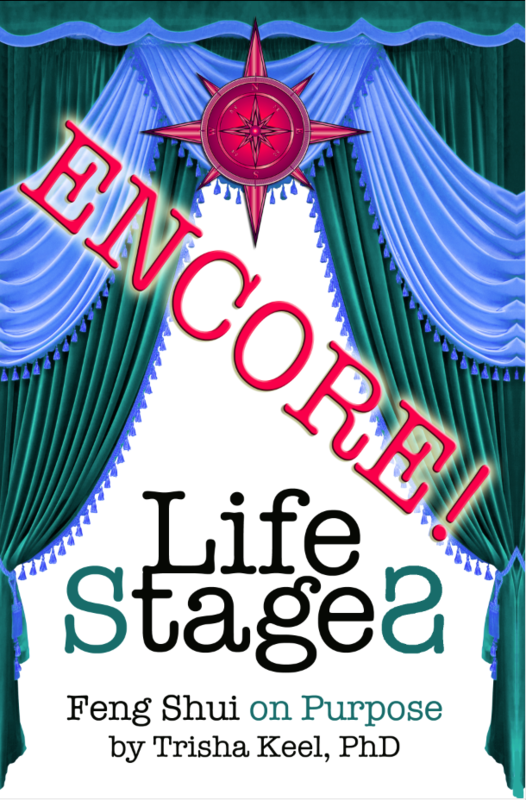 This audio file is 100% complete with no edits of any of the juicy stuff that comes up in real conversations about life. Your materials are delivered as PDFs, along with the audio file, allowung you to listen and learn at your own convenience - as often as you like! Simply pick the programs you want to start with, specify them by their dates, and provide your email address. The more you buy, the more you save! Pay via PayPal using ANY credit or debit card by signing in as a Guest. 7-10-2016: Light Up Your Life with FUN! 10-9-2016: Yes, Your Family is Cra-Cra! 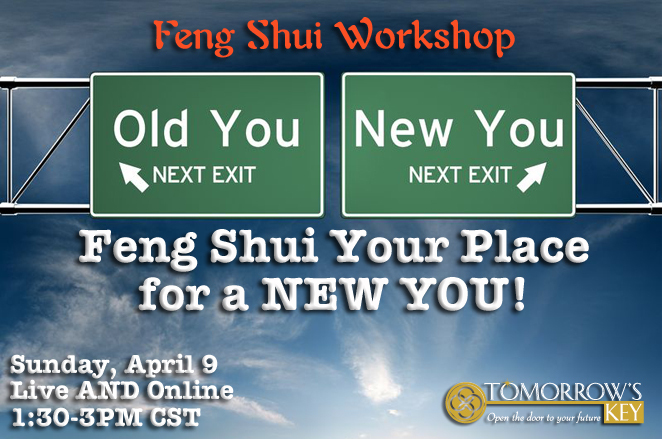 4-9-2017: Feng Shui for a New You! 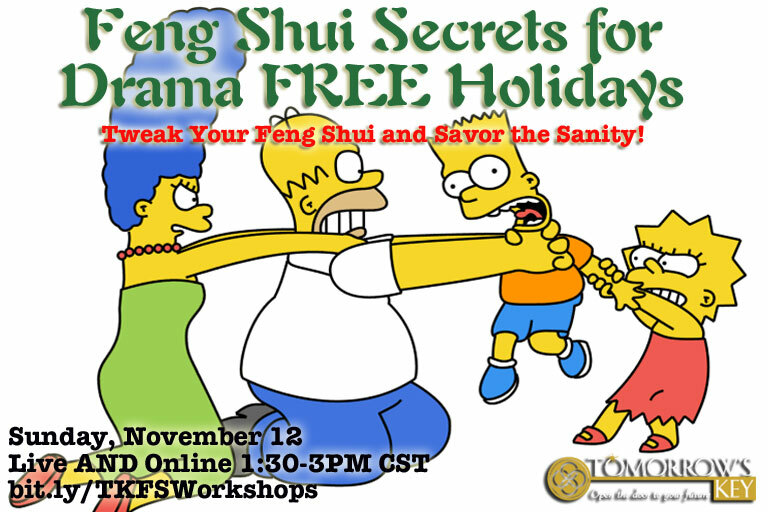 Tiptoe into Testing Feng Shui! 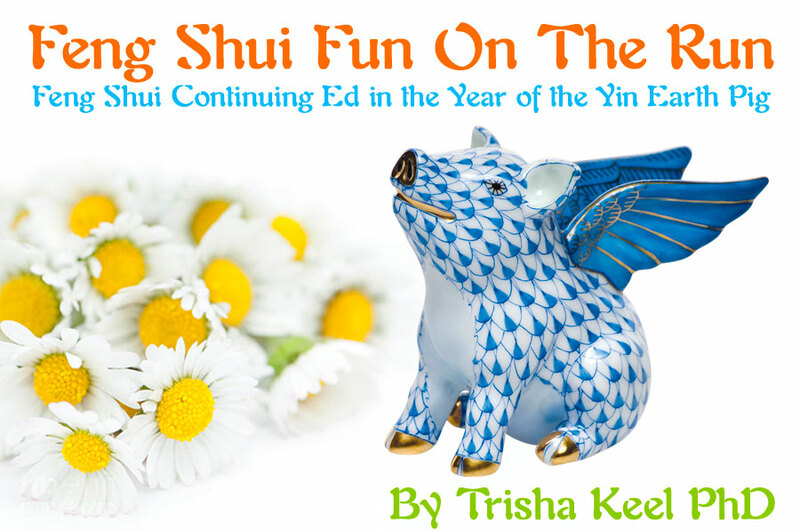 Learn lots about Feng Shui with baby steps with my books. 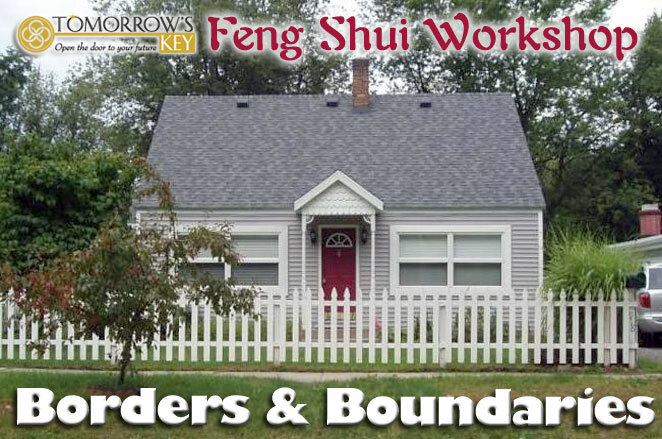 Read one page and view one photo to explore the Feng Shui principles revealed in each image. 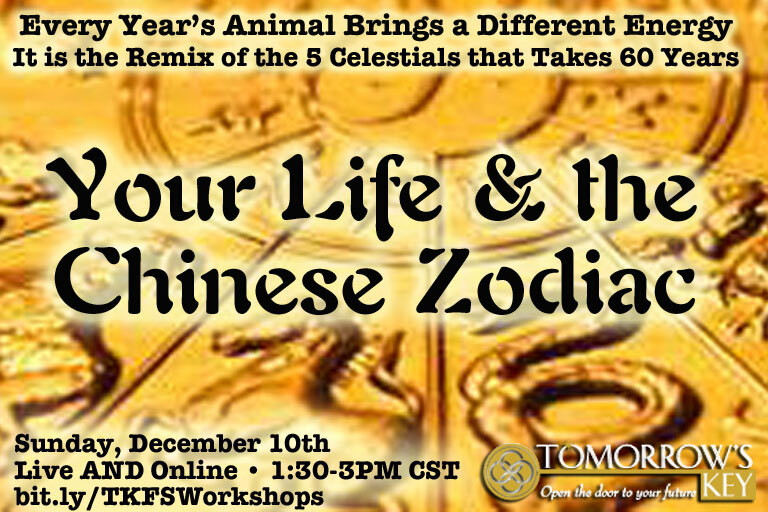 Learn about the energies of the Celestial Animals. 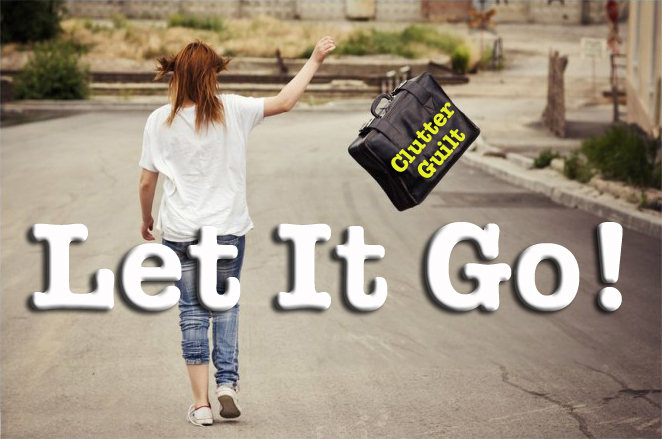 Discover fast and mostly free cures to your environmental challenges. More Feng Shui on Purpose. 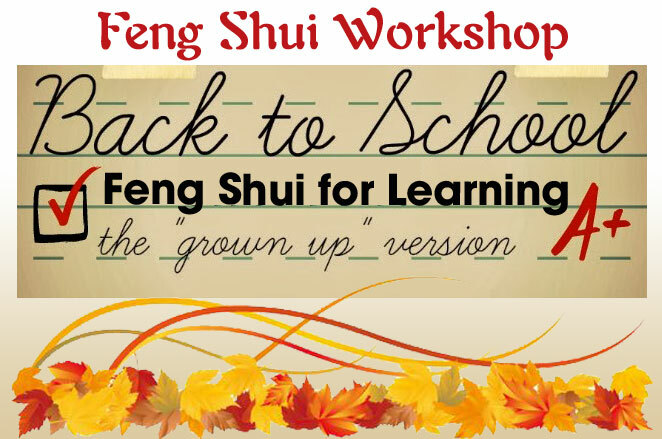 While waiting for your Feng Shui Workshop topic to come up, I invite you to enjoy a daily dose of Feng Shui Fun On The Run and start learning right away! Get just a tiny FREE taste at www.FengShuiFunOnTheRun.com OR subscribe to the Pro level of information, and learn the juicy secrets. No worries about ever missing the good stuff. These learning opportunities are delivered daily directly to your private emailbox for only $15/month! Click here to subscribe.